We are doing things a little different at this years Midlands Woodworking Show. 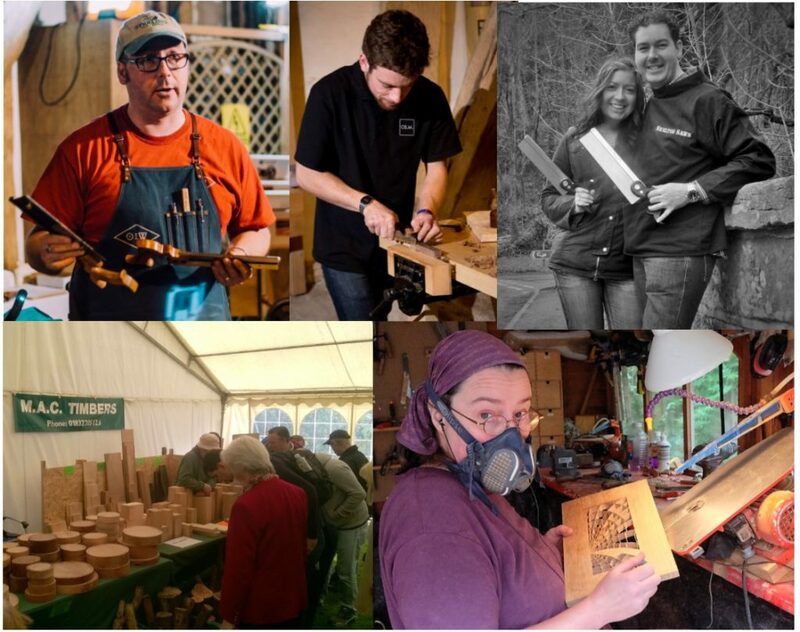 We are being joined by a number of other demonstrators some of whom you will remember from the European Woodworking Shows. Brian Walsh is a versatile craftsman who makes his living from his woodworking skills. Lee Stoffer is a green woodworker with a passion for spoon carving, carving bowls and other functional and beautifully hand carved treen as well. Curtis traces his interest in woodworking to his early childhood and still has the first toolbox he made from scraps at the age of 10. Curtis was a customer before joining the Lie-Nielsen team in 2007. His first Lie-Nielsen plane was a No. 4½ bench plane and remains a favourite tool. The International Boatbuilding Training College provides the widest range of boatbuilding training in the world and is internationally recognized for the quality of its graduates. MAC Timbers will be bringing their wide selection of British Hardwood blanks and boards. Oliver Sparks is a planemaker working from a rural Northamptonshire workshop. He likes to work high end, and blends traditional craftsmanship and contemporary design. Skelton Saws are first class tools and true pieces of fine handmade English craftsmanship. Handcrafted from the finest quality timber, the handle of a Skelton Saw is produced from beautifully figured rosewood. Every horse is a handcrafted individual; ready-to-ride horses are available from stock, or you can commission a ‘Special’, made to your own preferred size and style. 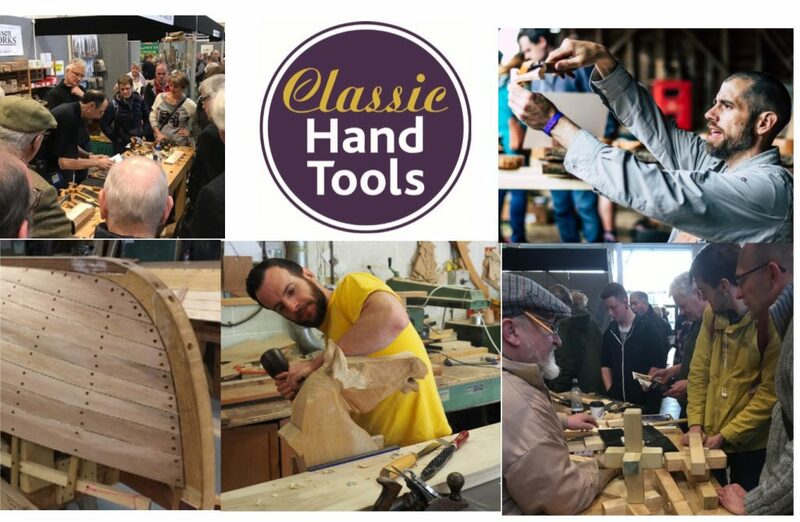 This entry was posted in Classic Hand Tools Shop, General, Shows, Woodcarving and tagged brian walsh, classic hand tools, curtis turner, fiona kingdon, international boatbuilding training college, lee stoffer covert craft, lie-nielsen toolworks, mac timbers, midlands woodworking show, over the wireless kieran binnie, skelton saws, the rocking horse shop, woodworking shows. Bookmark the permalink.